In these crucial pre-teen years, pupils learn to set themselves high standards, treat each other with respect and kindness and the importance of responsibility. Articulate, enthusiastic, moral, confident: that is how we like to see our pupils as they leave us for the Senior School. We focus on three aspects of every child – talent, potential and character. 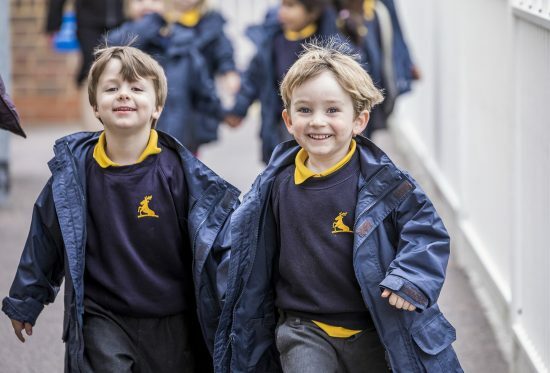 We develop children to the full through the powerful Colfe’s blend of a strong curriculum and expert, specialist teaching. All of this is underpinned by a rich programme of music, art, sport, drama, outdoor pursuits and other extra-curricular activities. Everyone finds their niche. 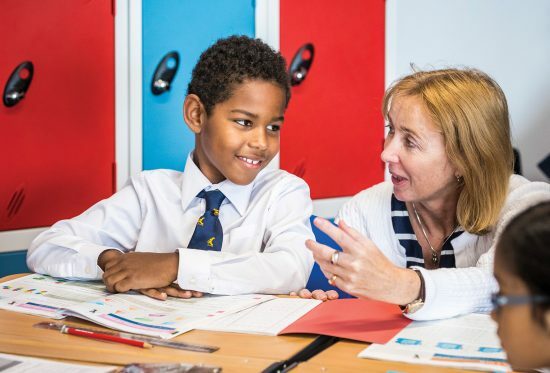 We promote a caring, purposeful and disciplined atmosphere in which our pupils are recognised as individuals; we pride ourselves on knowing each pupil so their unique skills and talents are recognised. We encourage the children to be involved raising money for good causes in the community and understand that with privilege comes responsibility for others. The children plan and organise events so that it becomes a learning experience. As a fully coeducational school, boys and girls are encouraged to work together including our mixed games programme where pupils learn football and hockey together. The aim of our school is to give your child the chance to achieve in all areas. We teach independence and resilience, alongside academic excellence, whilst encouraging children to be responsible members of our society. Music making, singing and performing are core activities in our co-curricular programme. 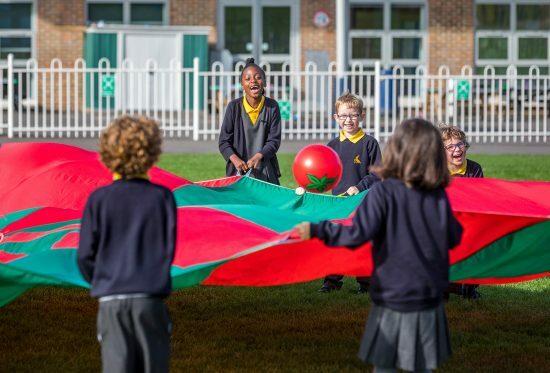 At Colfe’s the ethos of the PE department is to plan and deliver safe and exciting lessons that challenge and support children’s learning both physically and mentally. Outdoor experiences – from activity days to bushcraft weeks camping in tepees – are at the heart of the Colfe's journey and have enormous personal and social benefits.